A reliable source for Cryogenic Chambers information and a resource for accessing leading Cryogenic Chambers and suppliers. 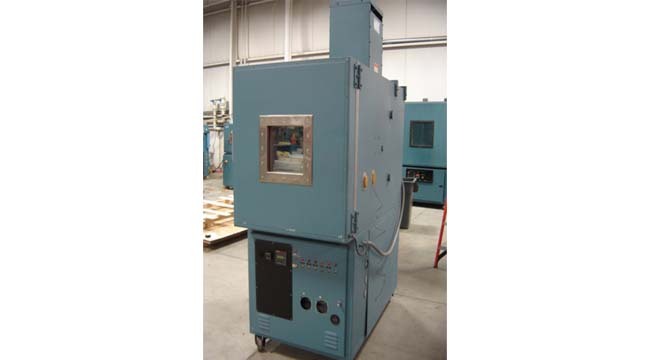 Cryogenic chambers are used to replicate extremely low temperatures in order to observe and evaluate the aftereffects of the freezing conditions on a product or material. Cryogenic processing is widely used by industries including automotive, aerospace, medical and food processing due to the critical nature of their products. Cryogenic Chambers Cryogenic chambers are used to replicate extremely low temperatures in order to observe and evaluate the aftereffects of the freezing conditions on a product or material. Cryogenic processing is widely used by industries including automotive, aerospace, medical and food processing due to the critical nature of their products. The process of cryogenic chamber use is very time consuming. The products and materials exposed to such extreme temperatures risk experiencing thermal shock, especially during the change of temperature – therefore the cryogenic chamber must reach its minimum temperature at a slow rate, and then return to room temperature at an equally slow rate. The test results will be most accurate if the process of moving between temperatures can be dramatically slowed down. Design and construction of cryogenic chambers must also be carefully considered. Due to the extreme temperature, chamber size is an important factor in design layout as wasted space would be an unnecessary waste of energy and could adversely affect test results. The seal on a cryogenic chamber needs to be in prime condition to ensure that the temperature of the outer environment does not affect the low temperature inside the chamber. Each element of the test and testing conditions has to be taken into consideration – such as already existing environment and climate, the potential addition of interior chamber lighting and thus extra heat, and the variations that already exist between products and materials. It is time-consuming and costly, and yet cryogenic chambers are an important processing part of many industries. 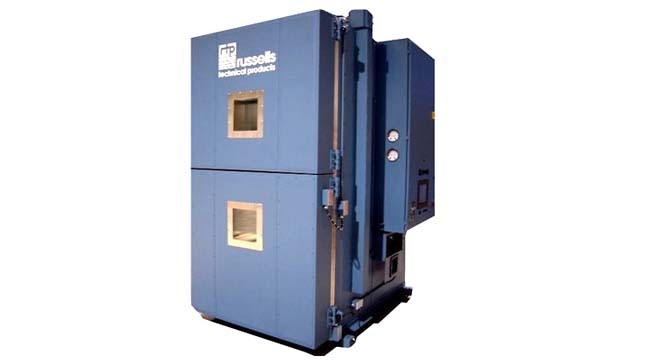 As with other environmental test chambers, cryogenic chambers are used by manufacturers to test their products for potential flaws and malfunctions in order to improve the design and production process. Improving a product based on environmental test results will ensure a better quality product reaches the general market and will result in less costs for the manufacturer in terms of replacement and reimbursement. Cryogenic temperatures are those below -238°F or -150°C and in cryogenic chambers, liquefied gases such as liquid nitrogen and liquid helium are used to achieve these extreme temperatures. While some test chambers combine environmental conditions for purposes of more thorough testing, cryogenic chambers are designed for extremely low temperature replication.